Speaking of old stuff only I really care about, here’s something else everyone’s forgot about – the Guestbook! For a long, long time we had a guestbook here at the Mechs. It moved around a bit, but we eventually settled on Lycos’ Guestbook. That worked out well enough …. until Lycos decided to discontinue the service back in 2012. 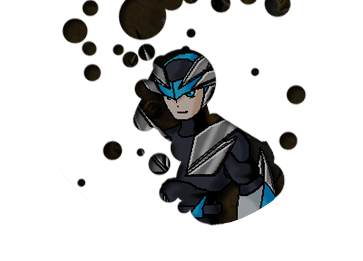 Now, everyone knows I can’t let minutia like that simply die, so I archived not only all the Mechs content, but the Sinister Six’s as well. And those entries really meant more to me than the ones for the Mechs. It’s just evidence of how long lasting and well loved the site was back in the day. 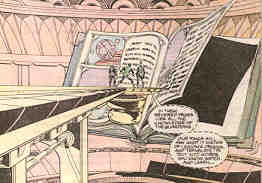 And so, I have painstakingly restored saved copies of the Mech’s guestbook and the Sinister Six’s. The S6 guestbook presented a bit of a conundrum. Gary experienced a lot of problems and there were actually flames in his book. So I decided to keep flames he responded to and delete those he didn’t. I feel it shows a bit of the site history, so I opted to include them. Anyway, for those interested feel free to browse the archives. This entry was posted on Thursday, September 19th, 2013 at 10:19 pm	and is filed under Sinister Six. You can follow any responses to this entry through the RSS 2.0 feed. You can leave a response, or trackback from your own site.